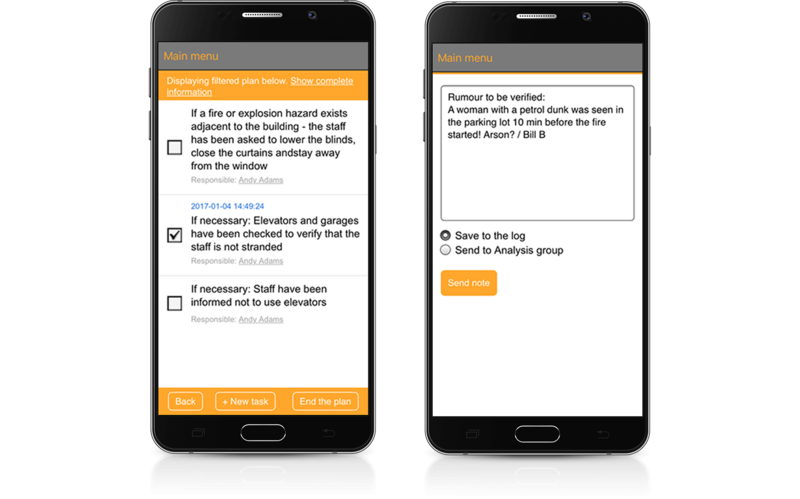 Gain the ability to quickly and reliably reach residents, staff and emergency services via any device, during both public safety threats and more routine events within the borough. Everbridge keeps residents safe and informed and ensures they get the right message through a multi-modal (cell phone, e-mail, landline phones, etc.) approach with the option to require confirmation of receipt. PrecisionGIS shows you the static location for key personnel, residents and allows you to customize your organizations view with custom maps, display details like fire zones and Tier 2 HAZMAT storage. Everbridge’s platform is designed to deliver millions of messages per hour with the ability to adjust call volume not to overwhelm local phone exchanges. That is why the states of Florida and Connecticut rely on Everbridge for their most critical communications. 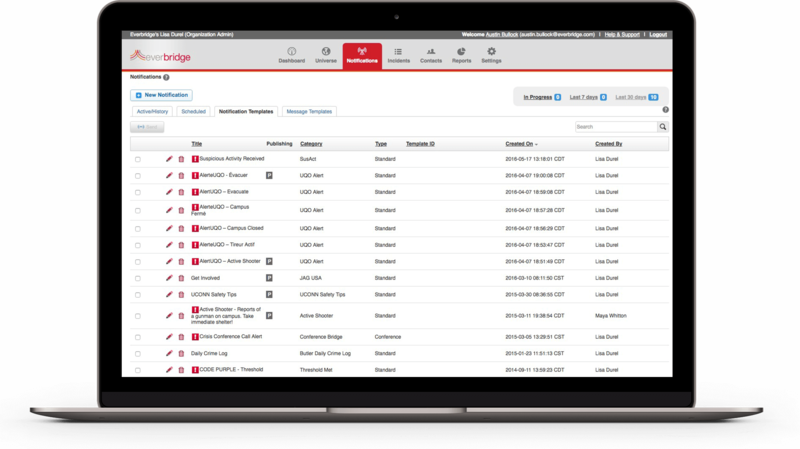 Everbridge supports our global security team by integrating dynamic employee location information from our building access controls and travel systems with the Everbridge critical communications platform. This enhances our ability to take accountability for our employees’ safety and enables us to reach them on their preferred device with the most relevant information during local or international emergencies.